Form is the essence of expression in Ceramics. Form creates a meaningful order to the work as well as function. From simple to complex, form identifies the spirit and uniqueness to the work. My forms begin with a visualization that transforms into a series of works. Theses series empower the “What if” in the process and evolve into the next series of work. The way the surface decoration is used on ceramics offers us new ideas of the way we look at beauty in ceramics. The firing process, colorants, glazes and textures work cooperatively with the form to achieve the spirit of the work. 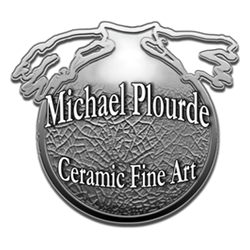 In concert, these characteristics allow the viewer a deeper understanding of the qualities that are intrinsic and exclusive to my ceramic fine art. In addition, all of the glazes I use are handcrafted using raw materials. 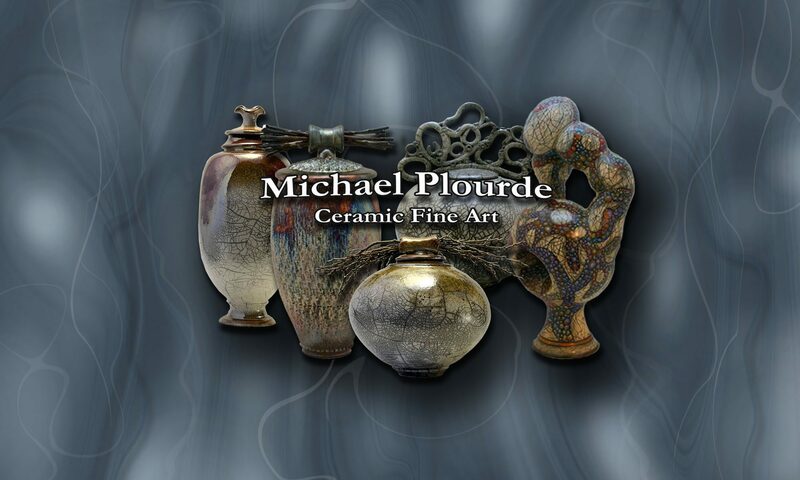 No commercial glazes are used.